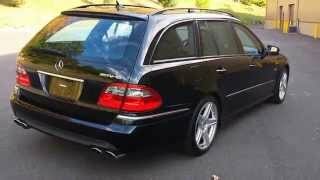 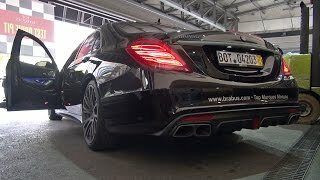 05:19 Brabus 850 6.0 Biturbo S63 Amg - Start, Revs, Acceleration! 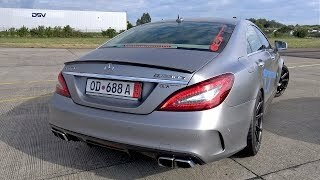 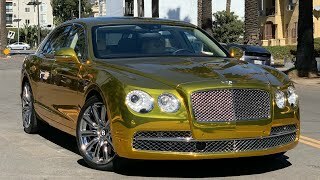 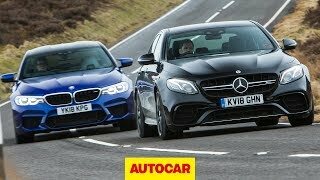 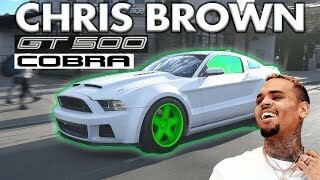 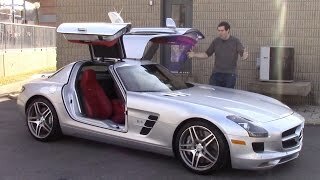 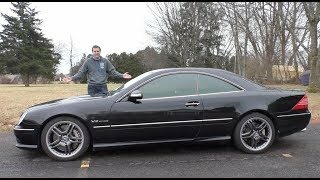 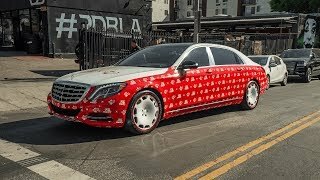 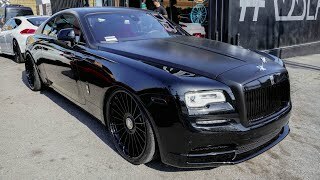 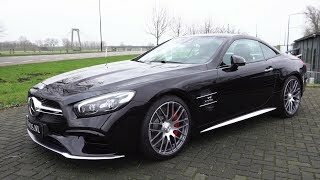 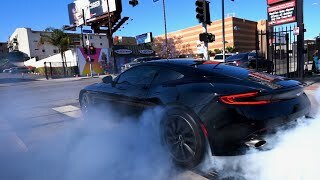 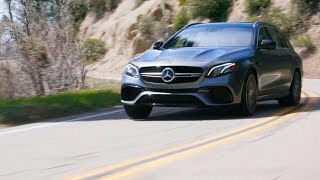 05:44 880hp Mercedes-benz Cls63 S Amg La Performance Brutal Accelerations! 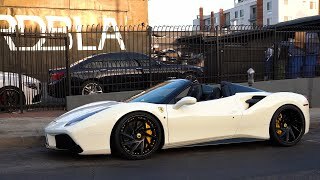 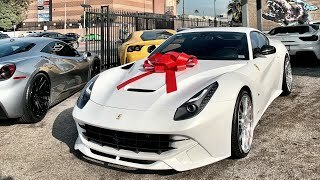 14:06 #rdbla Frosted F12 Ferrari, Lots Of 488’s, Stars In A Ferrari. 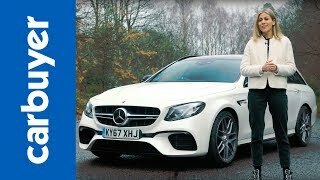 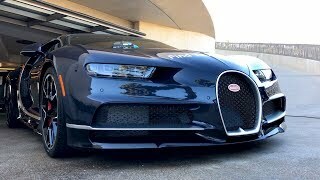 19:21 Dj La Fuente's Techart Panamera Grand Gt Is A Beast! 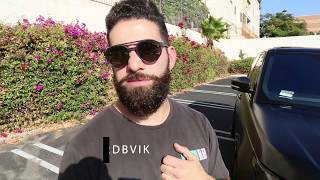 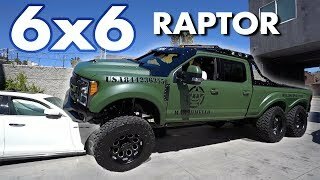 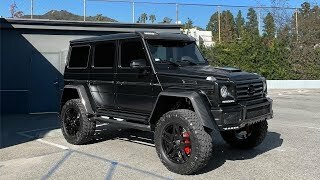 05:59 680hp Hamann Mercedes-amg Gle63 S - Start, Revs & Accelerations! 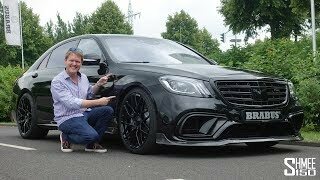 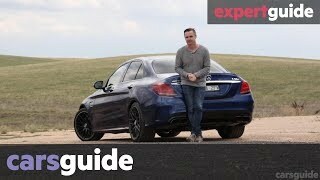 27:11 The Brabus 800 S63 Amg Is A Luxury Powerhouse!